Whether your business is a small office of 50 employees or you have thousands of staff across multiple sites, we can help you choose the right drinks equipment for your needs. When it comes to equipping offices, meeting rooms, receptions or rest areas, we're happy to have a friendly chat and make appropriate recommendations. We pride ourselves on supplying leading solutions that are both reliable and cost-effective. 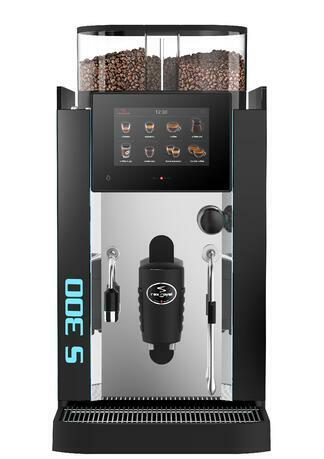 Want a fresh coffee every time? We offer a range of bean to cup coffee machines - delicious coffee made from freshly ground beans with fresh or powdered milk options. Need a machine that delivers drinks more quickly? If speed is of the essence, take a closer look at our range - we're sure you'll find one that fits your budget, taste and needs. 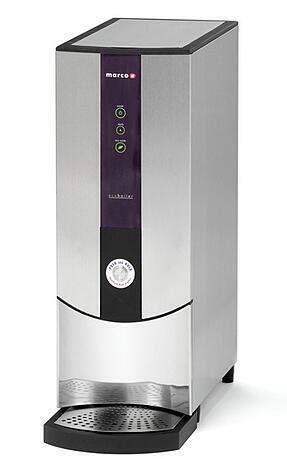 Need a water dispenser to serve hot or cold water on demand? 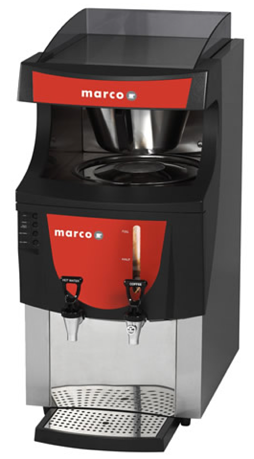 Our Marco and AA First machines are robust and stylish - an office essential that doesn't dominate the room! Why not offer your employees a range of snacks and soft drinks by fitting a vending machine in your breakout areas? They're energy efficient and easy to stock. Don't know where to start or who to get in touch with? Our eGuide sets out the key questions you need to be asking before you get searching for the right office drinks machines. It guides you on important factors you should consider and how to keep everyone happy. Download our eBook now or give us a call to talk through your options.